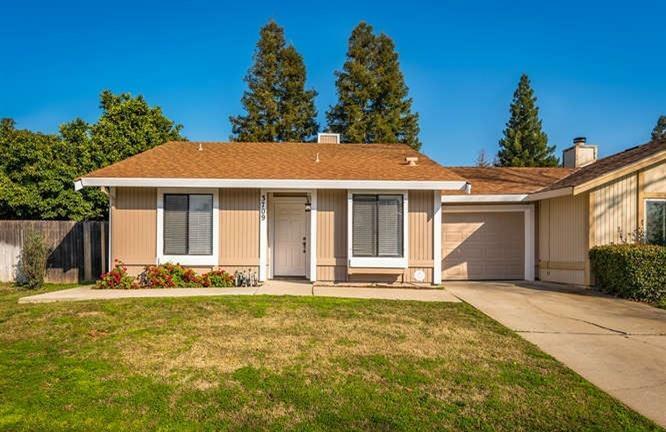 This adorable home features freshly painted interior and exterior, bathroom with new tile floor, resurfaced bathtub, kitchen with freshly painted cupboards, new quartz countertops, new sink and a new stove. Move In ready for it's new owners! !